Sleepbox Great Britain has so much to offer working across the whole of the British Isles. 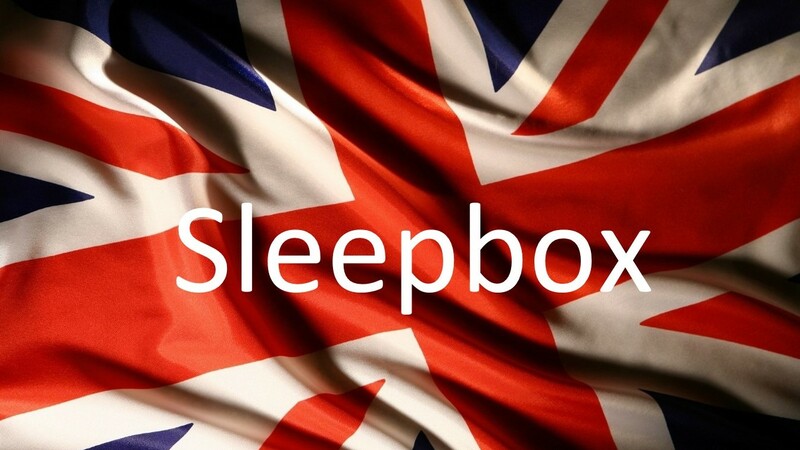 Have you heard about Sleepbox Great Britain before? Sleepbox is the market leader in sleeping capsules. Offering a space for rest and relaxation within the soundproofed walls of each luxurious capsules. Each Sleepbox is intricately made to allow the user a first class experience. The uses of a Sleepbox are endless. Where would you use a Sleepbox? With so many ideas coming from across the globe for the uses of a Sleepbox across many different sectors; for example an alternative for hotels to a rest space within university study areas. Let us know how you would use a Sleepbox? To find out more information about how Sleepbox Great Britain can benefit you and your company, or obtain a Sleepbox price then contact us at info@sleepbox.co.uk or click on the side menu bar to view the full Sleepbox product range.